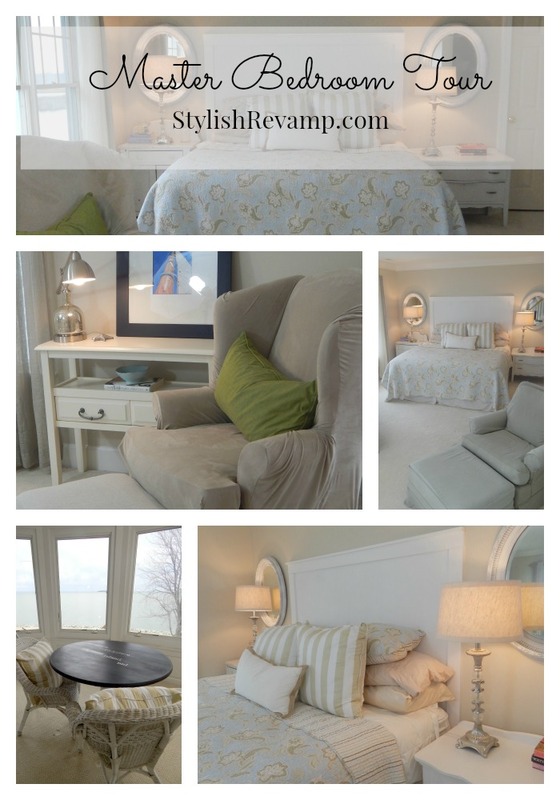 Tonight I am sharing our Master Bedroom on the Island Home. This part of the home, including the attic lounge area, is not original to the house. I believe these rooms were added about 14 years ago. When the previous owners added the extra space, it created two Master Bedroom areas.